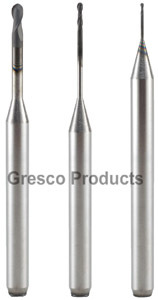 This is a CVD diamond coated milling bur for the Roland dental mill. The CVD Diamond is a type of bur where the Diamond is grown directly on the surface of the carbide using methane, heat and pressure. This is by far the best tool for milling Zirconia. The CVD Diamond has a milling life of about 8 to 10 times that of Carbide. 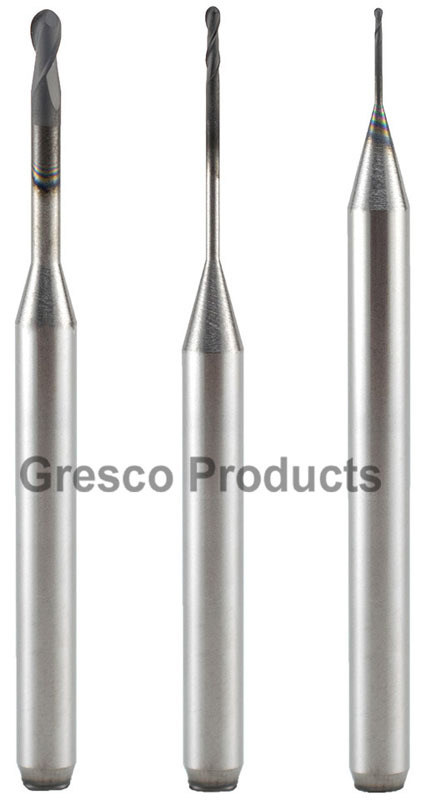 Available in 3 sizes: .6mm, 1.0mm, 2.0mm. USA made.